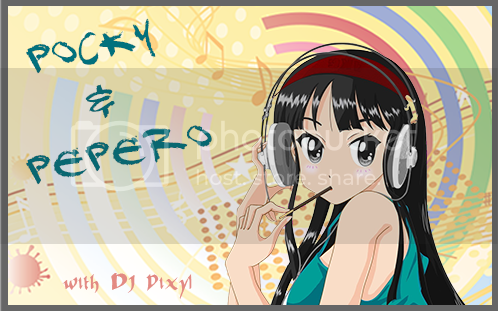 Every Thursday during Asian Insanity, I bring you the lastest music and news from Japan and Korea. The topics of discussion this week were the new Toriko film announcement, the ending of some great anime and manga and more. 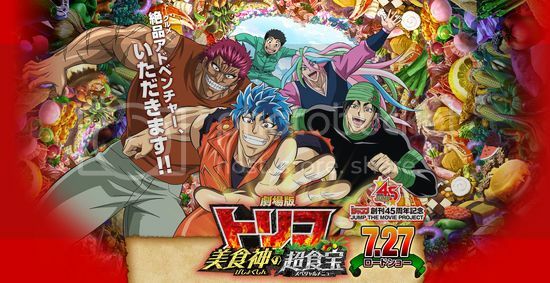 The new Toriko film, "Gekijō-ban Toriko Bishokushin no Special Menu", will open in Japan on July 27th. No other news has been given about the film. 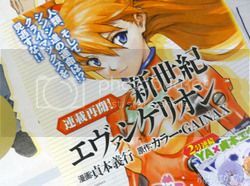 The Neon Genesis Evangelion manga will resume in April after a 1 month hiatus... but unfortunately will be ending this year. The story of NGE follow Shinji Ikari, where he is summoned by his father to the city of Neo Tokyo-3 after several years of separation. There he unwillingly accepts the task of becoming the pilot of a giant robot by the name EVA01 and protects the world from the enigmatic invaders known as "angels." Sad to see this manga end, the anime was truely amazing... Except for the last few episodes where you sit and wonder... what the hell? 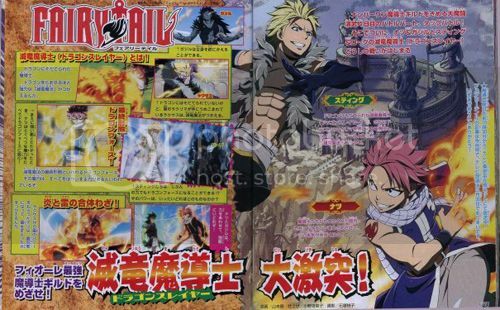 The Fairy Tail anime will be ending its run March 30th. After being onair since October 2009, the only thing the manga's author can say is... "Please be patient … for me to announce some good news"! I currently have to catch up on Fairy Tail, but still... I am sad to see any anime or manga or this magnitude end. New York Times Best Selling Manga!